Graston Technique ® is an innovative, evidence-based form of instrument-assisted soft tissue mobilization that enables clinicians to effectively break down scar tissue and fascial restrictions. The technique utilizes specially designed stainless steel instruments to specifically detect and effectively treat areas exhibiting soft tissue fibrosis or chronic inflammation. 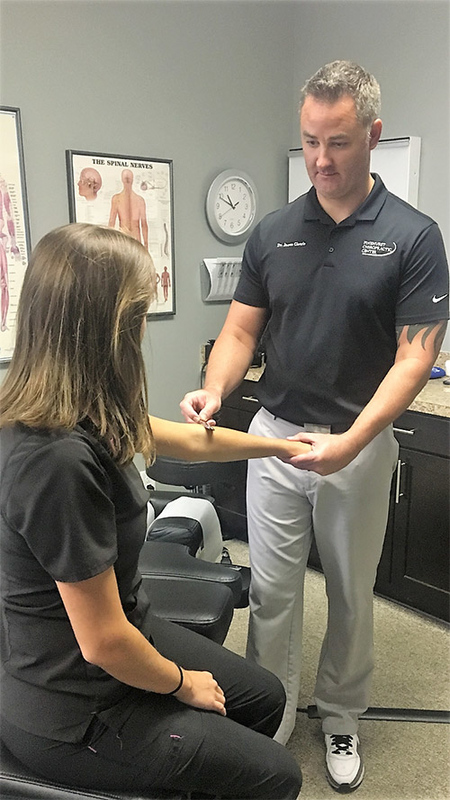 The Graston Technique ® , originally developed by athletes, is changing the way clinicians— including physical and occupational therapists, hand therapists, chiropractors and athletic trainers — and patients view treatment of acute and chronic soft tissue injuries.